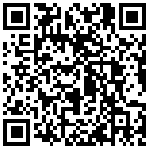 Amazon updated last night.Kindle PaperwhiteThe e-book reader, which used to have 32 GB of storage provided only by Amazon, Japan, to read comics, has finally been available elsewhere, and the base capacity has been upgraded from 4 GB to 8 GB. 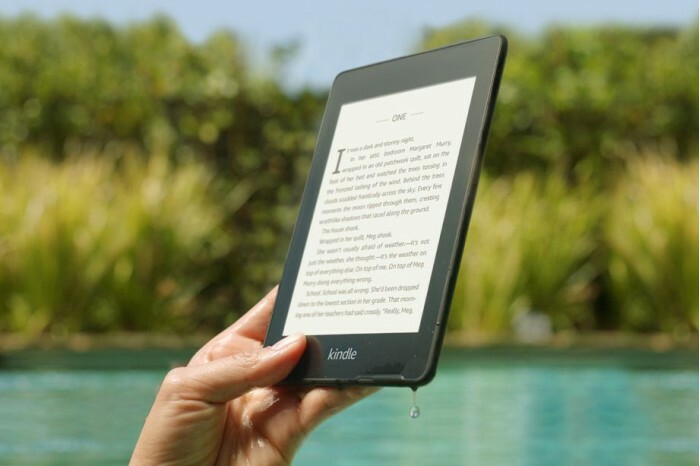 The new Kindle Paperwhite is thinner than the previous generation, with five built-in reading lights, an 8.2mm body thickness, an 182g, 6-inch screen and a resolution of 300 ppi. 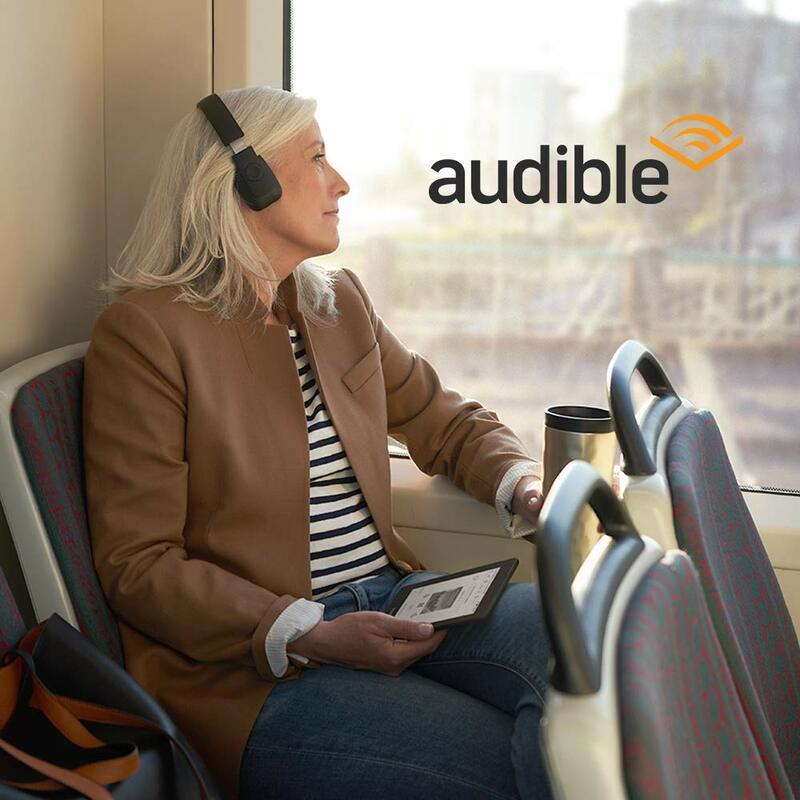 Amazon also has Bluetooth and Adible support for the new Kindle Paperwhite, allowing users to listen to audio books directly on the Kindle Paperwhite, and to switch between listening and reading while connecting to headphones or speakers. 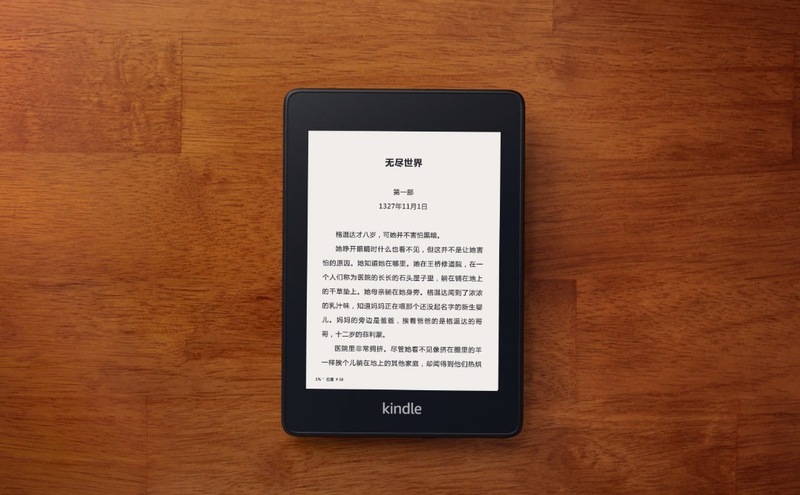 The new Kindle Paperwhite 8GB edition is officially priced at 998 yuan in China, and the 32GB edition is officially priced at 1258 yuan in China, for sale on November 11.U.S.A,JapanAmazon, among others, offers a 32GB version that supports both Wi-Fi and LTE networks. Amazon, Japan, officially priced at 22,980 yen (about 1414 yuan), will be available in the United States and Japan on November 7. In August this year, there were reports that Amazon had been in the official website of various regions.Kindle Voyage off the shelf.Perhaps it's also related to Paperwhite's update, which makes Voyage a little embarrassed with Paperwhite's current configuration and price.